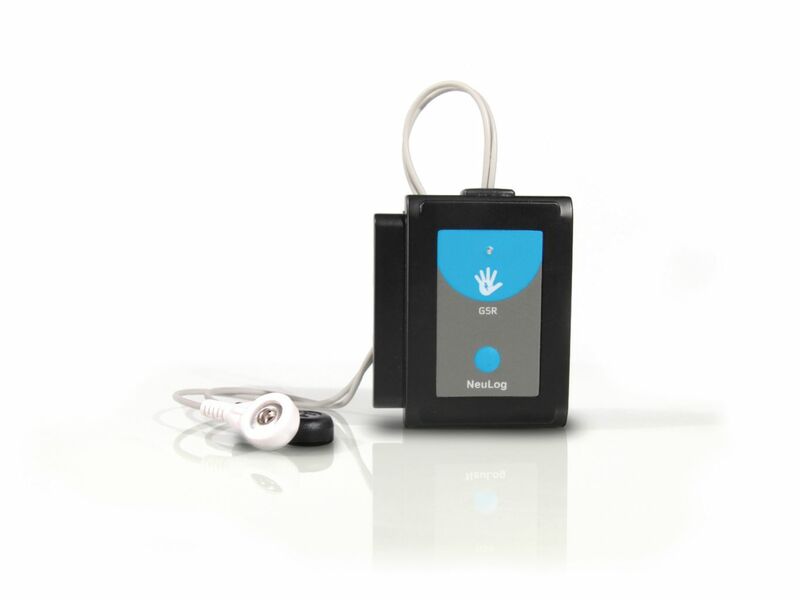 The Galvanic Skin Response (GSR) logger sensor measures the conductivity of our skin as it changes according to unconscious emotion effects such as sudden noise, smell, touch, pain or view. This sensor has two ranges: conductivity in micro Siemens and arbitrary numbers. It also supports experiments lasting between 1 second and 31 days.